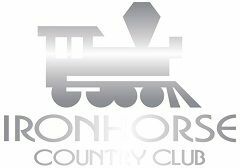 Iron Horse Country Club - Iron Horse Country Club is a leading West Palm Beach club and golf course. Join today and enjoy the best in golf and amenities anywhere. Iron Horse Country Club is a leading West Palm Beach club and golf course. Join today and enjoy the best in golf and amenities anywhere.